In Japan pickles are served typically with a meal, alongside with rice and miso soup, they are a big part of Japanese diet. Pickles are used as a garnish, relish, or digestive food. 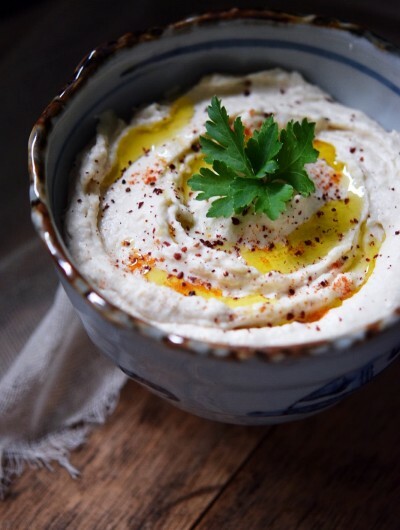 It is also considered as a palate cleansing side dish. I love pickles! I actually eat them every day. I have a spare fridge, where each shelve is filled with various jars, from Polish sweet pickles, Korean kimchi, to Japanese miso fermemted daikon. Many pickles take days, weeks or even month to ferment. But it is so worth it to wait! The flavors are absolutely unique and full of umami. 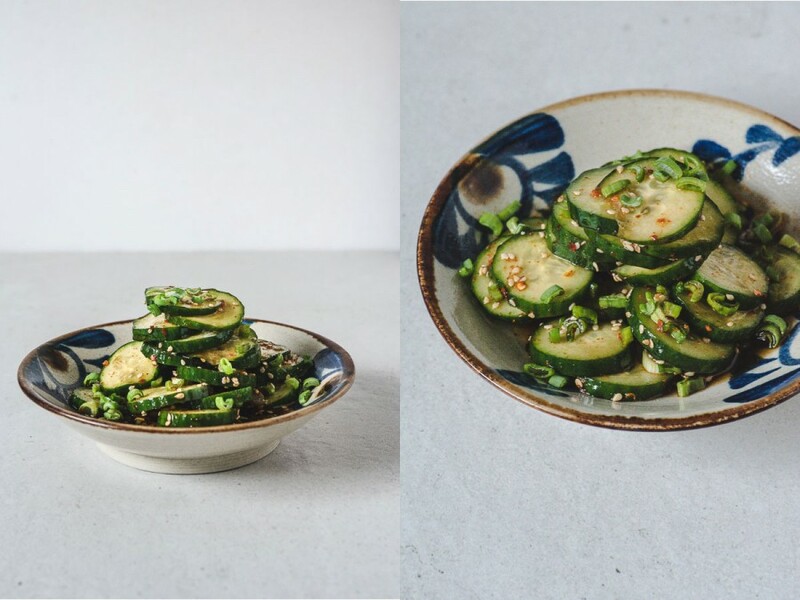 Today I'm sharing with you my favorite quick pickles recipe. 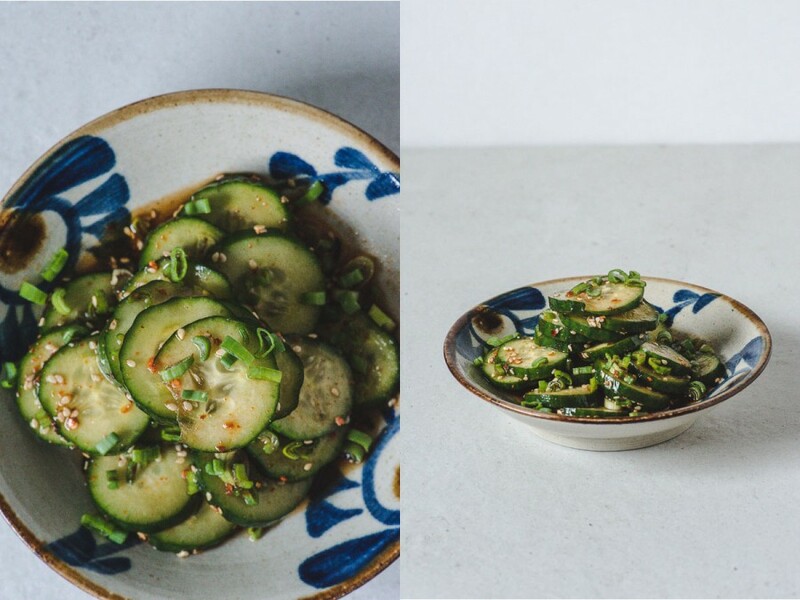 A crunchy and refreshing Japanese pickled cucumber made with just a few ingredients. I have tried them first time few years ago in Tokyo, and I fell in love with the taste. In a small bowl mix together fish sauce, soy sauce, ponzu sauce, sesame oil and the chilli flakes. Set aside. 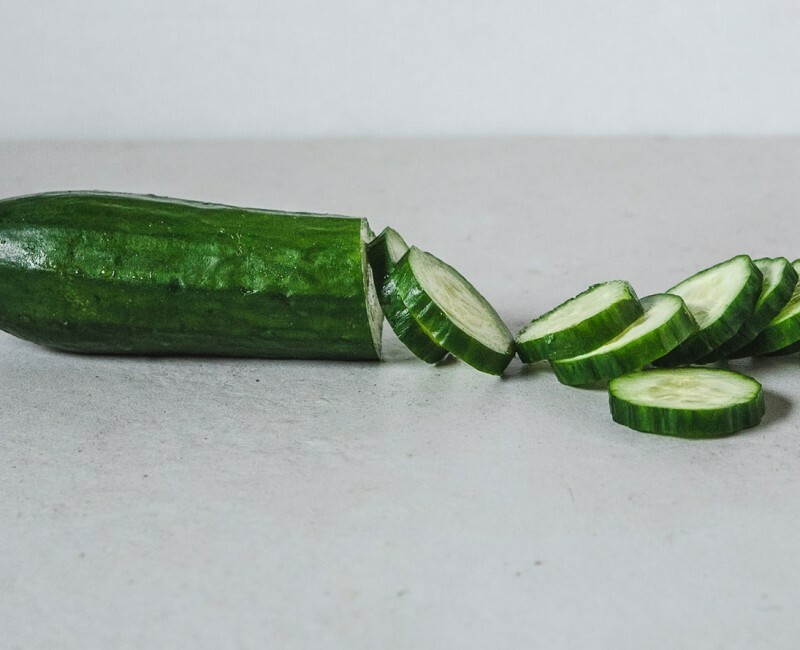 Using a sharp knife or vegetable slicer, cut the cucumbers into about 5mm slices and place them in a medium sice bowl. Pour the dressing over sliced cucumbers, add sesame seeds and chopped green onion. Mix gently, cover the bowl with a plastic wrap and place in the fridge for 5-10 minutes. Sprinkle with extra green onion if you like. Enjoy!